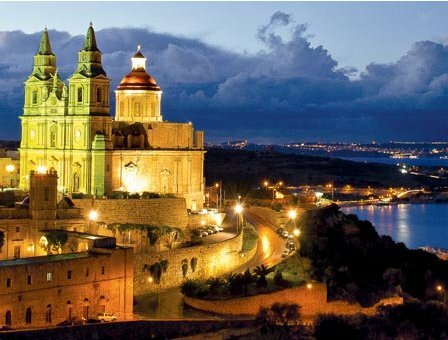 Malta & Gozo are less than 100 kilomtres from the coast of Italy, and are surrounded by the warm waters of the Mediterranean Sea. Famous for their cultural heritage and great diving sites, the villas on Malta and Gozo are nicely situated to enjoy these holiday destinations. The villas below are all indeed in Malta & Gozo, all the villas are listed here - in order of the amount of people they sleep. For those looking for a smaller holiday villa, you'll find these at the top. With the larger holiday villas being further down the page. You can also find villas in France, Italy, Turkey, Spain, Portugal, Egypt, Cyprus, Croatia, Greece, United States and Morocco.